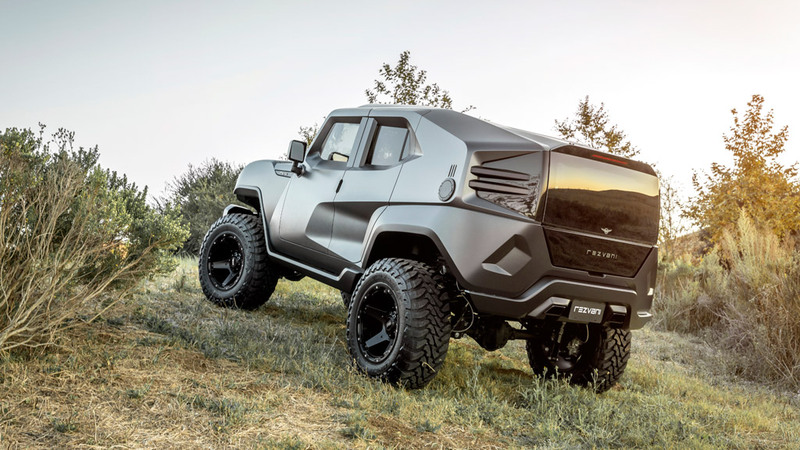 There are SUVs, there are pickup trucks, there are military SUVs, there are luxury SUVs, and now, thanks to Rezvani Motors, we have the first luxury military vehicle called TANK. 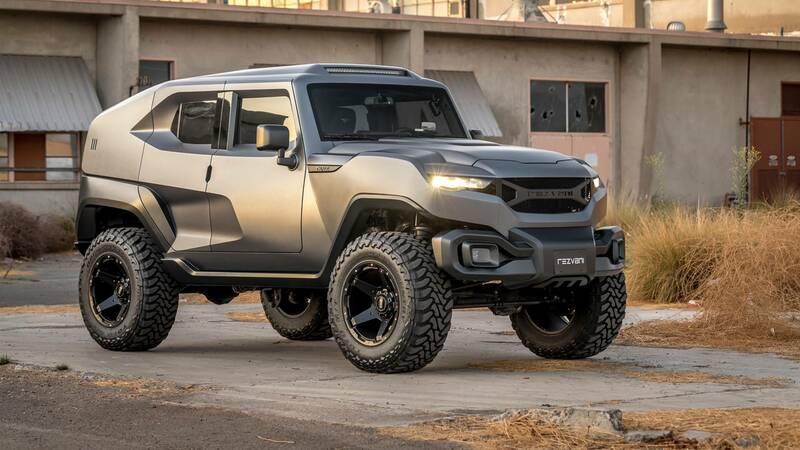 The “luxury meets military” SUV by Rezvani Motors is the latest and probably the most rogue addition to its lineup considering the other automobiles Rezvani Motors has in its fleet. 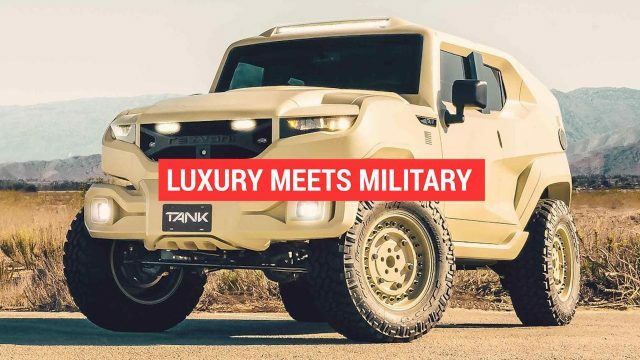 According to the automaker, the luxury military TANK is the toughest extreme utility vehicle on Earth. 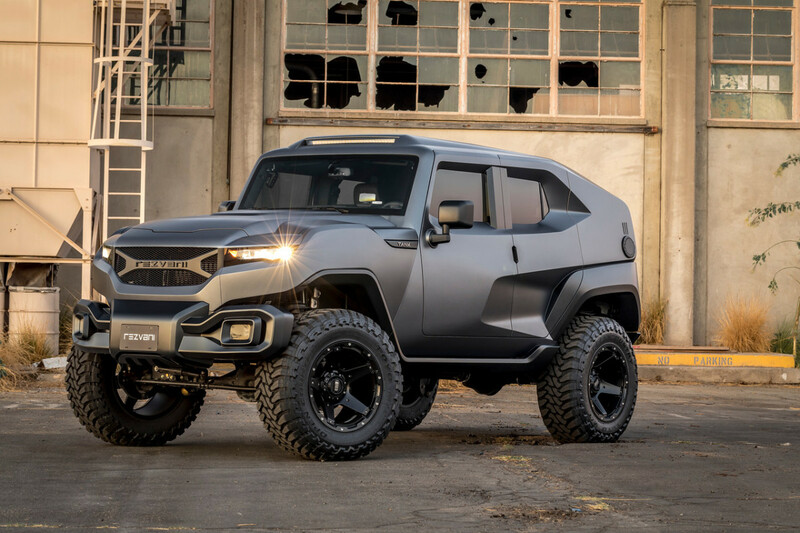 If you were wondering if this luxury military SUV only looks like a luxurious tank or is it really an extremely protective vehicle, you should know that Rezvani Motors has fitted this one with tons of protective measures that you would only find in some of the toughest vehicles on the planet. The automaker means it when it says that their TANK is the toughest SUV on Earth. To keep its occupants safe, the TANK is fitted with ballistic armor, electrified door handles, smoke screens, and a ton more of such extreme protective features. 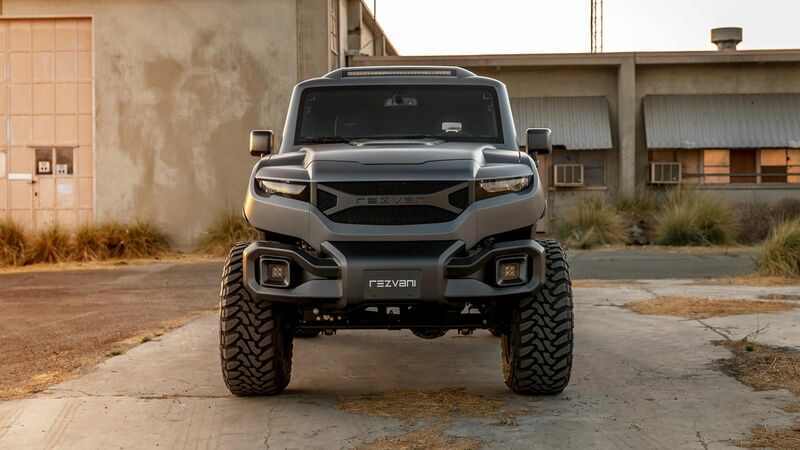 Rezvani Motors TANK Military Edition is powered by a 6.4-liter V8 engine producing 500 hp. There is also an option to get your TANK Military edition with a 6.2-liter V8 engine producing 707 hp. The same engine is also found in Dodge Hellcats. 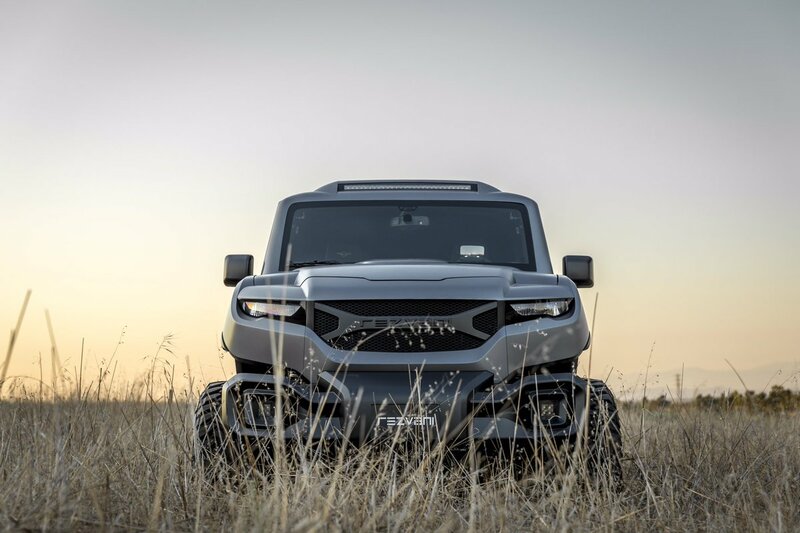 Ballistic armor, survival kits, bulletproof outlooks, electrified door handles, military run-flat tires, and smoke screen are among the top features of the vehicle which have caused the automaker to call it the toughest extreme utility vehicle in the world. This absolute paradise for survivalists comes with a complimentary survival kit which includes basic-to intermediate items necessary for surviving a more than average level of threat. The survival kit consists of gas masks, a first aid kit, and a hypothermia kit. 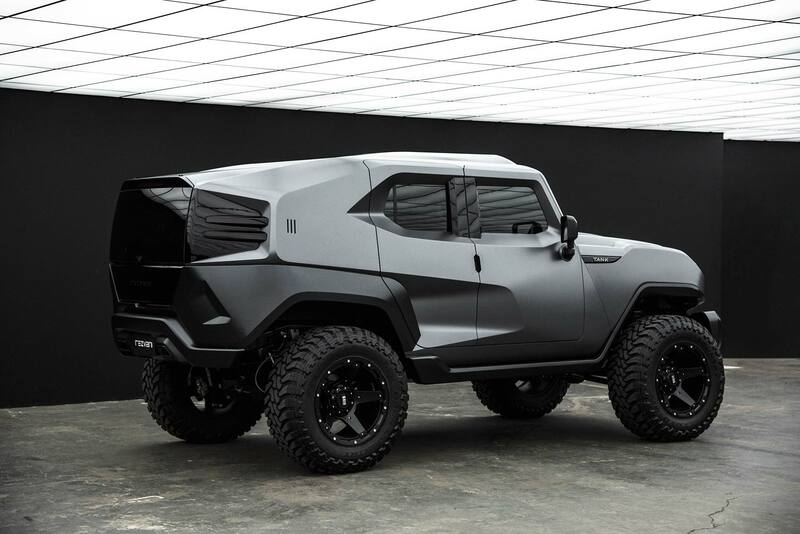 This extreme utility vehicle by Rezvani Motors is ready for just about anything it seems. In case of an emergency, chaos, dense smoke or fog, or if you want to sneak up on someone at night, this car has all the right tools to get the job done. The front camera of the TANK Military edition has two special modes along with the regular video mode: thermal vision and night vision. Yeah, as if the heavy duty headlights that are fitted in abundance at the roof and the bumpers weren’t enough to help you see what’s in front of you.